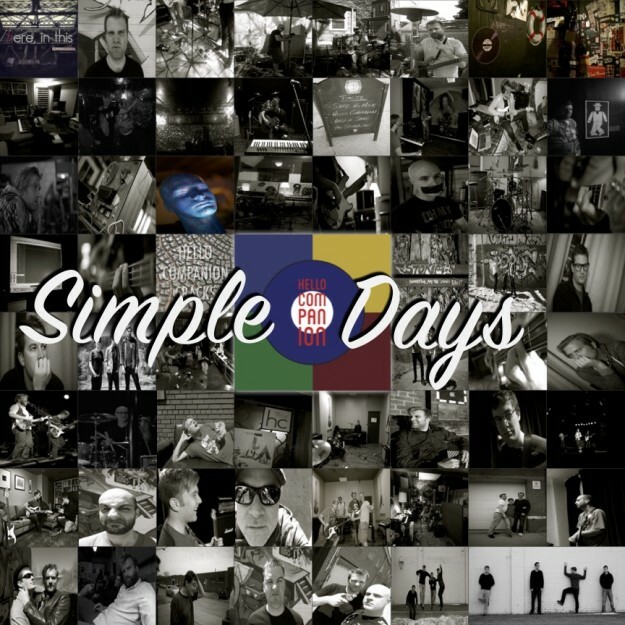 It is with great pleasure that we release Simple Days, or latest single (with a b-side!) to the world! Simple Days, and it accompanying b-side Cosmic Eye are a departure from the HC sound, but with familiar threads. They are mixed to be played loud, so turn ’em up! ‹ Well isn’t this nice! about 2 years ago#tbt https://t.co/vhCKAXUd1R Get your shoes on and gaze at them! All media is copyright Hello Companion, all rights reserved.